W. Bruce Fye History of Medicine Library: Did You Know? Pliny the Elder. The historie of the world: commonly called, the natural historie. London, printed by Adam Islin, 1634. Important and influential translation of Pliny into English by Philemon Holland, (1552-1637). This compendium of ancient knowledge about the natural world and man’s place in it exposed many English readers for the first time to Greek and Roman ideas about everything from physics, astronomy, and zoology, to agriculture, physiology, and the arts. Despite its many fanciful elements (such as the claim that men could live to 800 years of age) and dubious ideas about medicine (“the braines of a wild boar is highly commended against the venom of serpents”), Pliny’s work had been much admired in its original Latin form throughout the Middle Ages, and with the birth of printing in the fifteenth century, it became one of first books to be produced on a large scale and in scholarly editions. 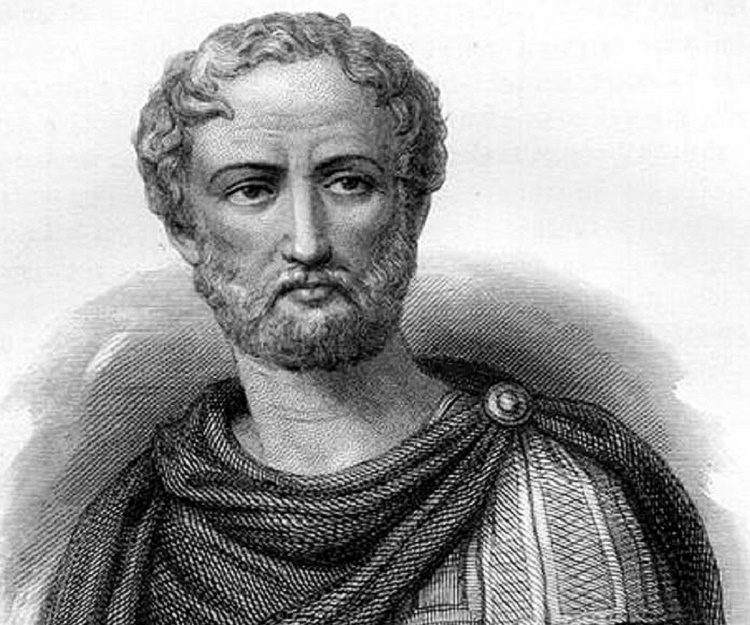 The ‘Natural History’ of Pliny the Elder is an encyclopedia of all the knowledge of the ancient world. When [Pliny] died the ‘Natural History’ (the sole extant work out of one hundred and two volumes from his pen) was still incomplete. It comprises thirty-seven books dealing with mathematics and physics, geography and astronomy, medicine and zoology, anthropology and physiology, philosophy and history, agriculture and mineralogy, the arts and letters. He is scrupulous in his acknowledgement of his sources and the whole of the first book is devoted to the tables of contents and authorities which bear witness to his method. The Historia soon became a standard book of reference.